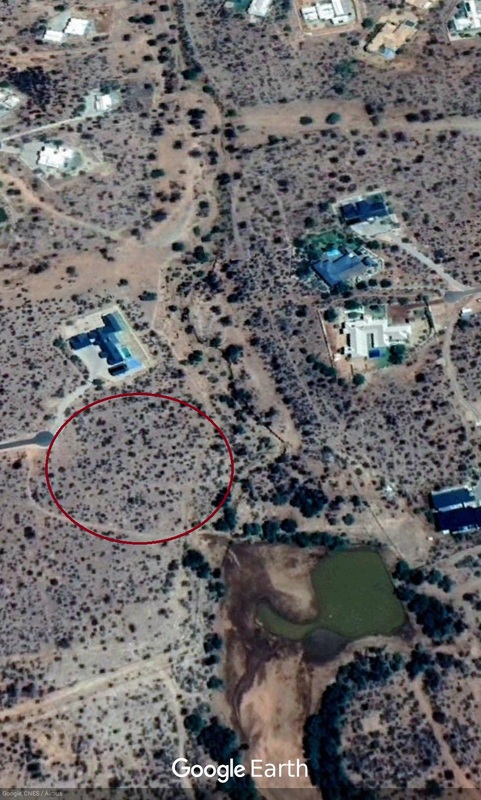 This erf lies on the south border of the Finkenstein Estate, next to the adjacent game farm's waterhole. 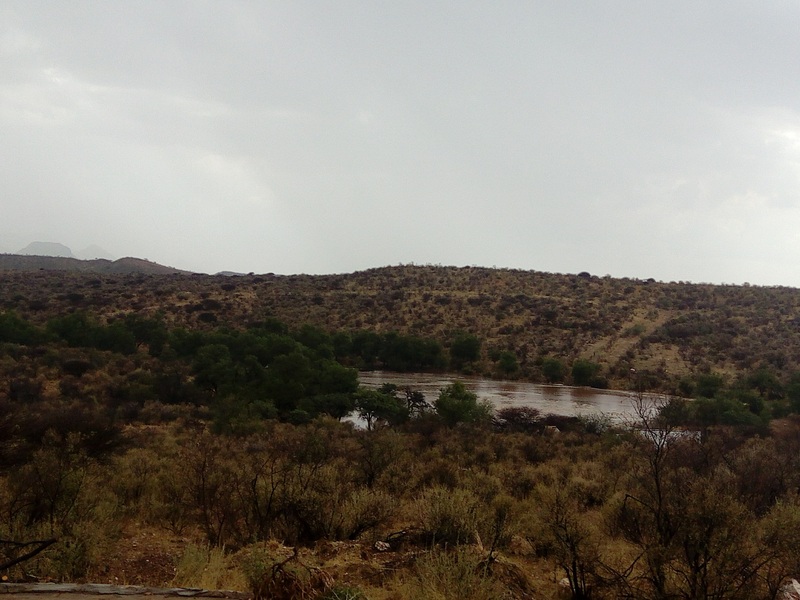 It has a beautiful view of the waterhole where game can be seen regularly, as well as a beautiful view towards the majestic Auas Mountains of central Namibia. Water and electricity, sewer pipe and fiber optic cable is brought to the border of the erf. A land owner will be allowed to develop and fence in a comfortable portion of the Erf (2500m²) to allow the free movement of game throughout the Estate. An individual character of design is promoted in this development and land owners have the freedom to have their residences designed to any style of their liking, blending of the development into the environment, the protection of its fauna and flora.